Find out where you and your little fisher can wet a line without driving too far. We all know Colorado is a state of full wonderful places to hike, bike, ski, and to just generally be outside. It’s also known for its stellar fishing waters! On a nice summer day, there’s nothing better than packing up a picnic, grabbing a tackle box, and heading to a nearby lake for a day of fishing. And sharing is caring, so exposing the next generation to the fishing frenzy of Colorado is a must. We broke down the 10 best places in and around Denver to take the kids for a day of fishing! 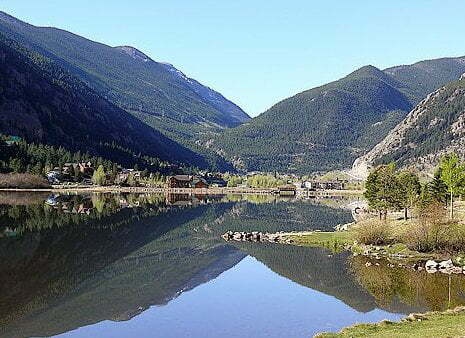 This lake may be highly trafficked (and most-watched by passersby sitting on gridlocked I-70), but the beautiful scenery of the lake being nestled in the mountains will distract you from the cars driving by. 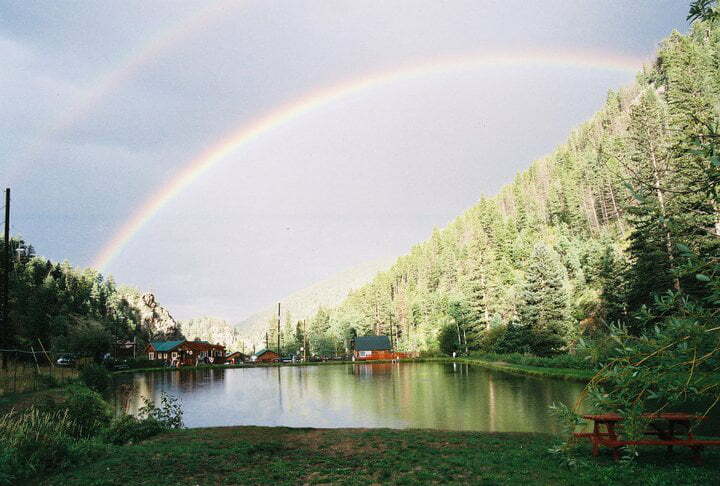 A quick hour drive just past Idaho Springs, Georgetown Lake’s 55-acre reservoir is stocked with brown, rainbow, and brook trout. If you’re up for a winter challenge, you can even ice fish at Georgetown Lake. Keep the kids busy during slow fishing times by trying to spot bighorn sheep on the mountains. End your day with a ride to the nearby Georgetown Loop railroad, which is sure to win over the non-fishing child. Hours: Wednesday - Sunday, 9 a.m. to 6 p.m.
Fees: Fee for each fish over 8 inches you catch, poles available for rental. This well-stocked trout fishing pond is located less than an hour from Denver and sits at 8,700 feet along Chicago Creek. It can be pricey as far as fishing goes -- depending on how much you catch, as you pay for each catch over 8 inches -- but kids will love the thrill of reeling in a trout. It’s the perfect place to get your little one to fall in love with fishing. You can pay an extra fee to rent poles and bait, and they will clean and cook your catch -- perfect for beginners who don’t have all the necessary gear or fishing know-how. 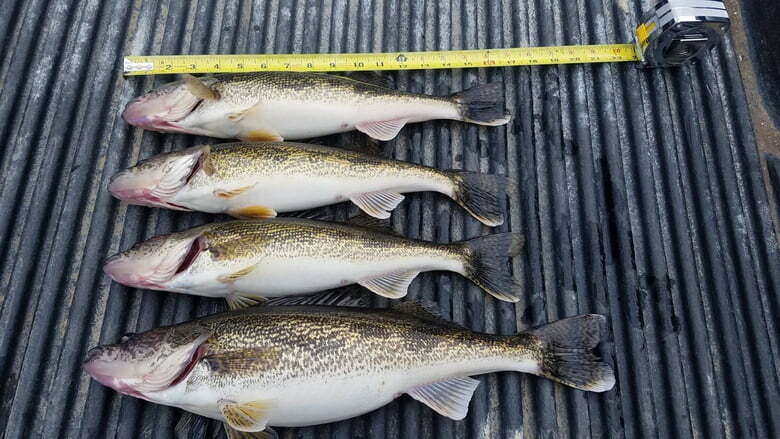 No fishing licenses are required, and there’s no limit to how many fish you catch. If fishing is for your kiddo, the friendly reindeer that live at the fishing pond can be welcome entertainment. After you’re fished out, pack a picnic and take the drive up to one of Colorado’s 14ers -- Mount Evans, where the summit reaches over 14,000 feet of elevation, or peruse the numerous shops in downtown Idaho Springs. Fees: Fishing license required for adults. If your goal is to give your child an authentic fishing experience in a natural atmosphere, South Platte Park is a great place to start. The park, located just south of Denver, offers five lakes to try your luck at catching smallmouth bass or trout. 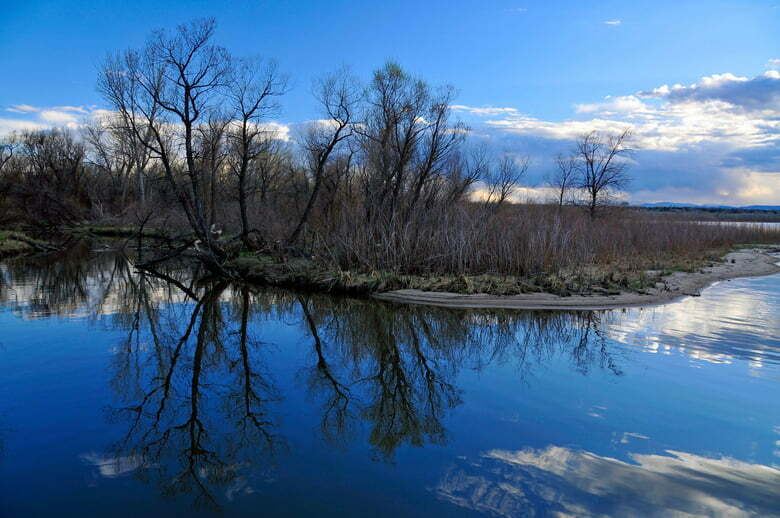 There are also numerous fishing spots along the South Platte River. You can make the Carson Nature Center your headquarters, where there are full facilities and the opportunity for the kiddos to learn about wildlife, as well as plenty of parking, and even food options in the Aspen Grove shopping plaza. 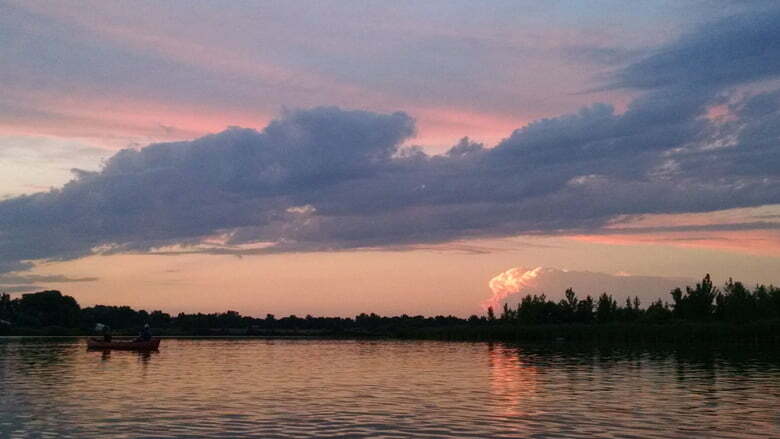 At South Platte Park, walk along one of the several trails on its 880 acres, float down the river in an inner tube, or head toward one of the lakes near the C-470 access, pull up a chair, and unwind. We’ve had great luck in these lakes -- and the best part? They’re all accessible by bike on the Mary Carter Greenway Trail. So pack a backpack and leave the car at home if you’re feeling adventurous. Hours: Open daily, 7:30 a.m. - 8 p.m.
Fees: Daily Park Pass: $7 per vehicle | Fishing license required for adults. This lake in nearby Westminster is perfect for those who want a quick and convenient fishing stop but still want to have great mountain views. 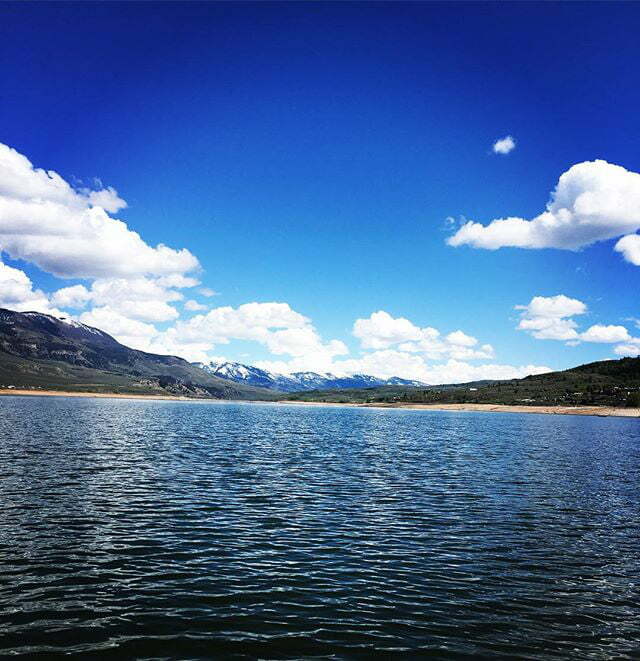 The lake is stocked by the Colorado Parks and Wildlife throughout the summer with several types of trout, bass, and stripers. You can fish on the pier, along the lake shoreline, or from a boat, if you have one! Aquatic bait is prohibited, and be sure to check their website for all rules and regulations. Fees: $10 park entrance fee per vehicle | Fishing license required for adults. This lake is super convenient to get to on the west side on Denver in Lakewood. The lake is stocked twice a month in the summer, and you can catch rainbow trout, saugeye, smallmouth bass, yellow perch, and more. The visitor’s center can provide information on current conditions, and the park marina rents out boats. If the fish aren’t biting, there’s a swim beach at the park, along with a playground, archery range, and plenty of trails to walk. This lake can get busy, especially on the weekends in the summer, so the early fisherman catches the worm, err... fish! Fees: Day Pass, $8 | Fishing license required for adults. This Boulder County park is a quick 40-minute drive from Denver, but you feel like you’re deep in the mountains. 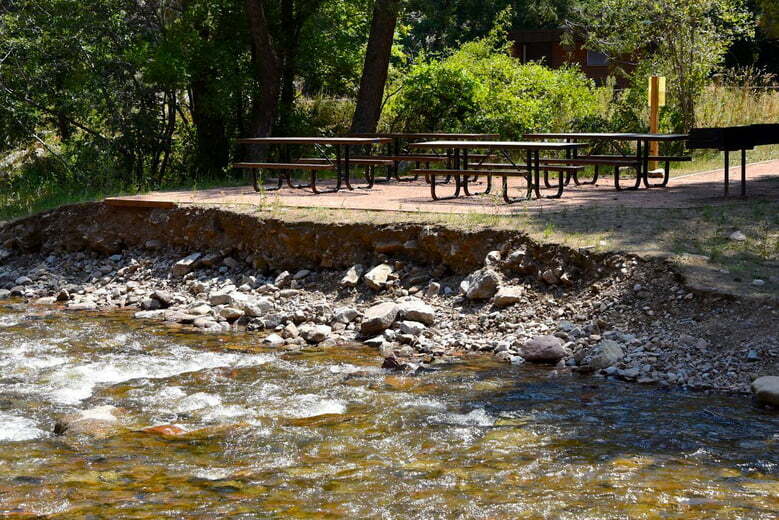 South Boulder Creek is known for its great fly fishing, but you can also use a regular pole. This area is considered low-pressure, meaning there’s not as many people that hit the spot, so that could be advantageous. Stop by the visitor center to get the full details on fishing, pack a picnic, go for a hike, and stay for the day enjoying the scenery. You can even camp at the state park! 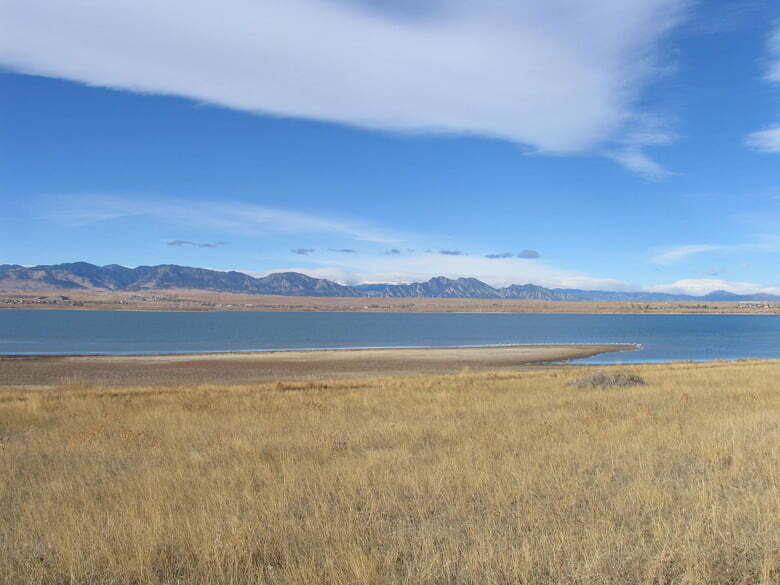 This reservoir is popular for its proximity to the Denver Metro Area. It’s stocked with rainbow trout, among other fish, and you can also catch bass, walleye, channel catfish, yellow perch, crappie, bluegill, sunfish, and carp. Use the boat dock and marina to get out on the water, or go to one of the piers or trails. Bring your bikes and take a ride after fishing, take a dip at the swim beach, and bring your four-legged furry family member, as long as they’re on a leash. Hours: Open daily, 5 a.m. - 10 p.m.
Fees: Daily park pass, $9 | Fishing license required for adults. 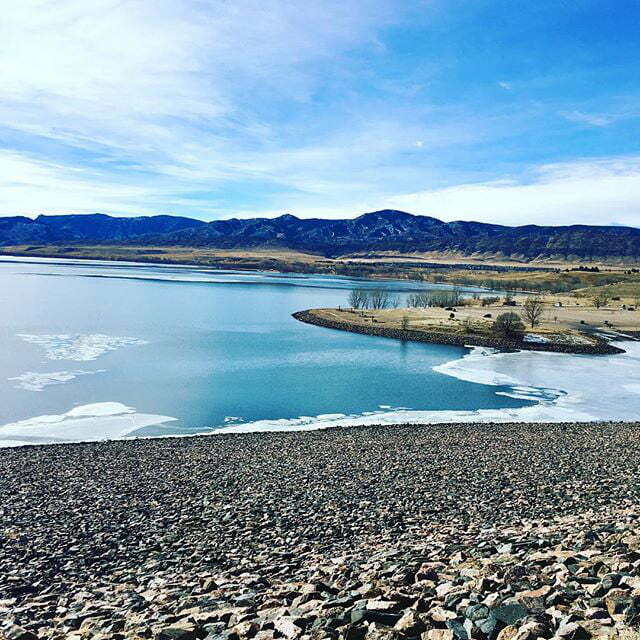 This reservoir in Cherry Creek State Park is known for its close-to-home location -- and it’s no secret, as it can get very busy and to capacity on the weekends. Trout is the popular fish to catch here -- and the kiddos have success, too! One boy’s fishing tale at Cherry Creek State Park went viral last year. Take advantage of the boat ramp and swimming area, or take a hike on one of the many trails on property. Campsites are available if you want to extend your trip for the weekend. Fees: Free | Fishing license required for adults. 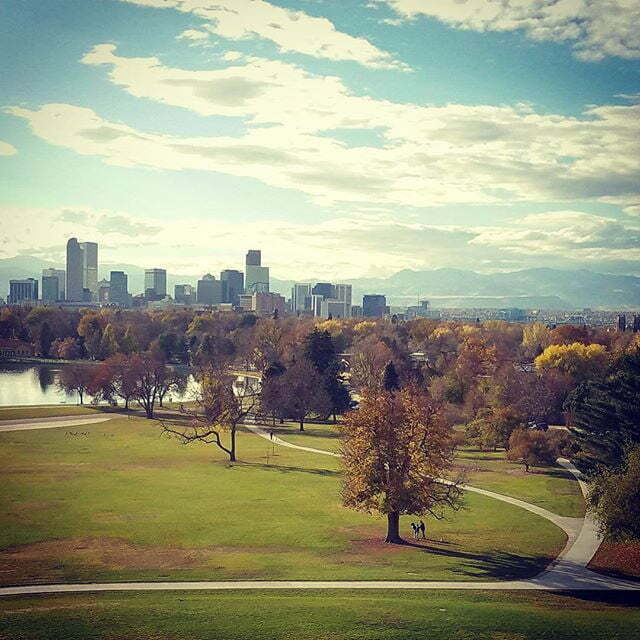 Although this lake is at City Park, right in the heart of Denver, anglers do have some luck catching bass. This can be a good choice for families because there’s no cost for admission, it doesn’t require a long drive, and the fishing excursion can be coupled with a visit to the Denver Zoo, the Denver Museum of Nature and Science, or just a walk in the park among the playgrounds and acres upon acres of space to roam. 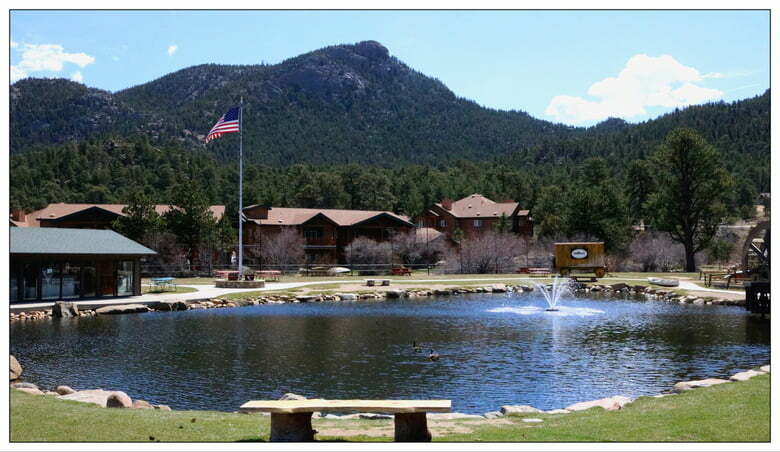 If you’re up for a day trip, head to this popular trout fishing pond in Estes Park that is stocked with rainbow trout. Just under an hour and a half from Denver, the drive will be well worth it for a hassle-free day of fishing and a great introduction for the little ones. No fishing license is required, all equipment is provided, and they’ll clean and store your fish for an extra fee. Couple the trip with a day in Estes Park -- the gateway to Rocky Mountain National Park -- for great views and a fun downtown area to peruse! Did we list all your favorite fishing holes? Let us know in the comments below!